OpenCart is the open source PHP-based online shopping cart systems which is robust and has the ability to create online business at a minimal cost. OpenCart Modules developed with latest features in it are available at Module Bazaar. 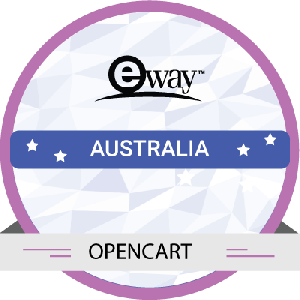 These OpenCart modules are easy to use and serves as a great addition to your website. 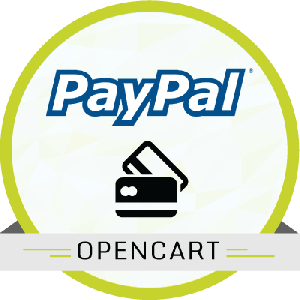 The OpenCart PayPal Payments Advanced is an extension that accepts credit card payments efficiently. This OpenCart module supports both ‘Authorize & Capture’ and ‘Authorize only and Capture later’ features. Moreover, it processes and accepts payments on the site itself without redirection to PayPal Site. It also supports refund from the configuration page. Our Module Bazaar team provides outstanding support in installing the modules and complete assistance in case of any issues occur.